10% OFF MAY 20-25! (4 nt. min.) ..now just $225/night + TAX (13%)+ HKG + PKG PASS GREAT RATES! Last opening before the crowds...Great deal for the best time to be at the beach! Condo now has new comforters on all 3 beds, new pillows, new elegant light fixture over the kitchen table, new kitchen table, new end tables, coffee table and TV table!! New lamps, and much, much more!! The condo is all ready for your visit!! PLEASE READ BEFORE INQUIRING...THANKS!! Please leave your phone number. I will call you back and speak to your personally about my condo. I will not rent to anyone unless I speak to you and tell you about my condo personally. I have done this for 18 years and it has proven successful. I can answer any questions that you have and you can get to know me the owner. YOU HAVE COME TO THE RIGHT PLACE.. 18 YEARS OF HELPING VACATIONS FIND THEIR PERFECT VACATION DESTINATION!! THAT'S ME..THAT'S THIS BEAUTIFUL CONDO..LOOK NO MORE! Speak to owner and get immediate personal service and quote... will full explanation of all fees. I am standing by waiting for your call. You'll be glad you did. No one has customer service like me.. I have 18 years of experience renting condo.. Cut the stress of booking a condo and look no more.. Book with confidence and call me today! CRYSTAL SHORES WEST IS THE PERFECT BEACH VACATION DESTINATION I have great rates plus I offer 18 years of condo ownership experience for you! 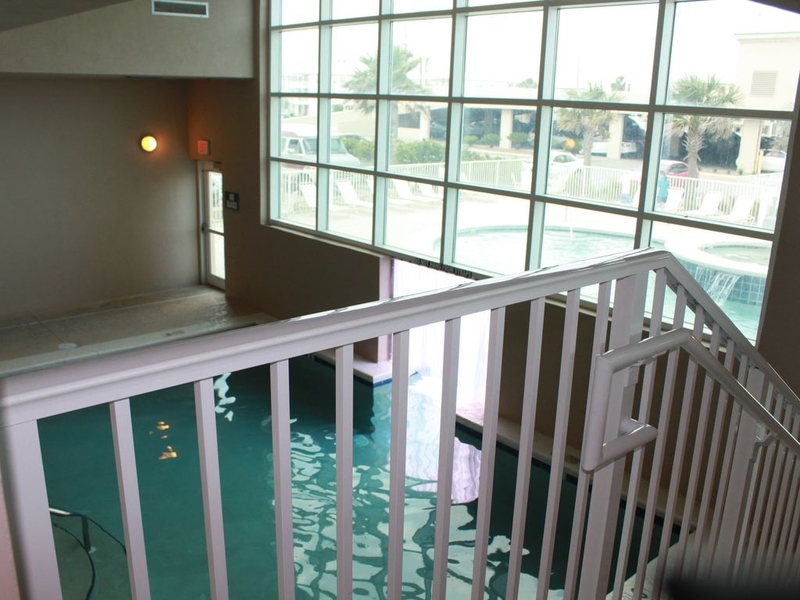 BOOK WITH ONE OF THE MOST EXPERIENCED OWNERS IN GULF SHORES. STOP LOOKING AND WASTING TIME ON LESSER QUALIFIED UNITS.. GO WITH MY ***** 5 STAR COMMENTS AND MY 18 YEARS OF PEOPLE TRUSTING ME WITH THEIR VACATIONS AND COMING BACK AND STAYING WITH ME AGAIN! LOOK NO MORE. YOU HAVE FOUND THE PERFECT OWNER, THE PERFECT CONDO, IN THE PERFECT LOCATION. GREAT RATES. BOOK WITH SOMEONE THAT KNOWS WHAT THEY ARE DOING AND YOU CAN TRUST. 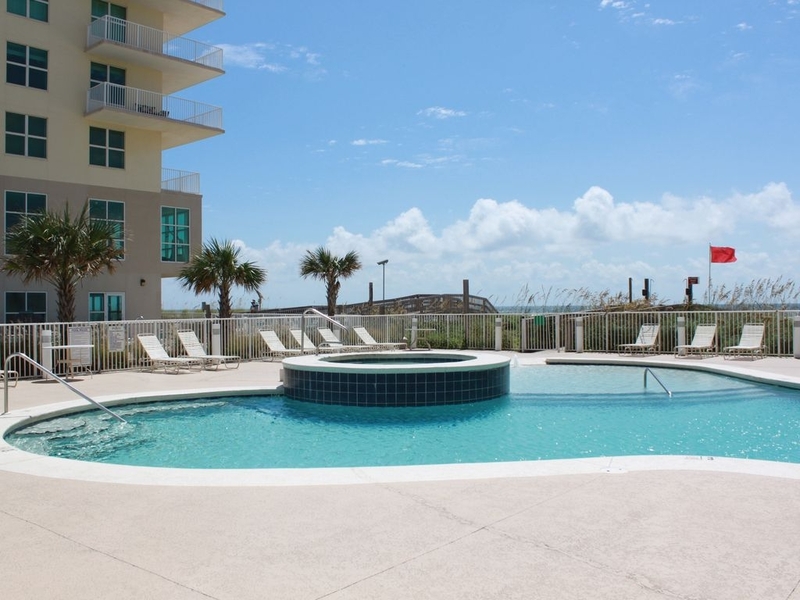 WITH ALL THE OTHER CONDOS IN GULF SHORES OUT THERE, BOOKING WITH ME HELPS YOU AVOID HOURS AND HOURS OF LOOKING FOR THE BEST CONDO IN WEST BEACH. STOP YOUR LOOKING..YOU HAVE FOUND IT! LOOKING FORWARD TO SPEAKING TO YOU SOON! YOU'LL BE GLAD YOU RENTED FROM ME--- Our condo is ready for you with new fancy digital front door lock, new washer, new pillows, new pots, new glasses, new balcony chairs, new paint.... you name it we got it for you for a great time this 2014. Please email me AND/OR call me your requested dates and I will call and return your email if your dates are available. 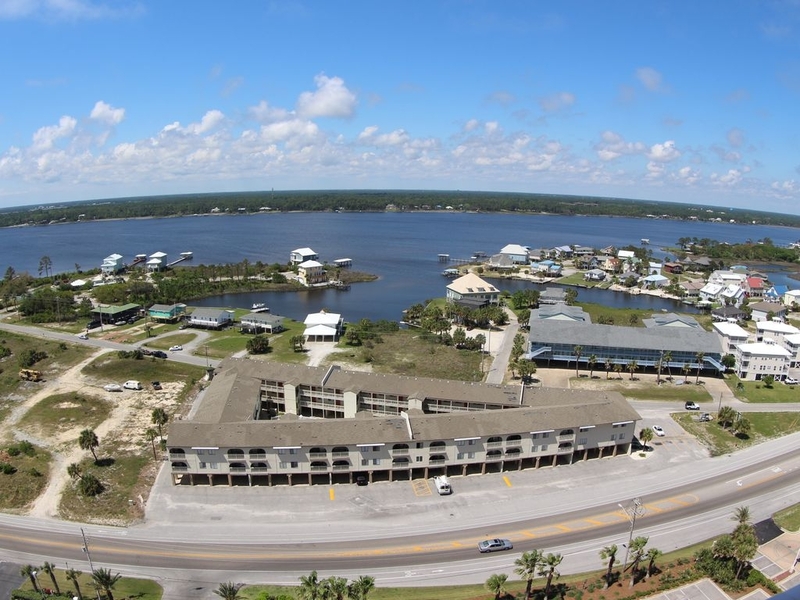 DIRECT BEACH FRONT, LOCATED ON THE BEACH LOCATED ONE MILE WEST OF 59. SLEEPS 7 IN BEDS WITH A KING IN THE MASTER BEDROOM OVERLOOKING THE BEACH AND THE GULF OF MEXICO WITH A PRIVATE SLIDER TO OUR SPACIOUS BALCONY, FULL AND DOUBLE SIZED BEDS IN THE FRONT BEDROOM OVERLOOKING THE LITTLE LAGOON, AND A QUEEN SIZED SLEEPER SOFA IN THE DEN WITH IT'S OWN SLIDER TO THE BALCONY OVERLOOKING THE BEACH AND THE GULF OF MEXICO. LARGE 1.098 sq. ft. 2/2 CONDO BEACH FRONT CONDO VIEW THE BEACH AND OCEAN FROM 216sq. ft BALCONY! WITH SLIDERS OFF THE MASTER BEDROOM AND LIVING ROOM. FULLY FURNISHED WITH FULL SIZED WASHER/DRYER. PLEASE READ MY AD AND VIEW MY PICTURES BEFORE CALLING IF YOU HAVE ANY QUESTIONS ABOUT ROOM SET UPS FOR BALCONY VIEWS OR POOL/WHIRLPOOL. THEY ARE ALL PICTURED BELOW. I LOVE GIVING MY RENTERS PERSONAL ATTENTION SO I WILL CONTACT YOU BY PHONE. PLEASE IF YOU WILL ALWAYS LEAVE YOUR DAY TIME PHONE NUMBER AND HOME PHONE NUMBER. THANKS! THIS IS THE PERFECT TIME TO COME TO THE BEACH. MAKE YOUR RESERVATIONS NOW TO COME TO THE BEACH THIS FALL THE SUNSETS ARE AWESOME! CRYSTAL SHORES WEST INTERIOR SQ. FT. 1,098 BALCONY SQ. FT. 216 HUGE! DIRECT BEACH FRONT, SLEEPS 7 IN BEDS! WE LOVE CHILDREN! 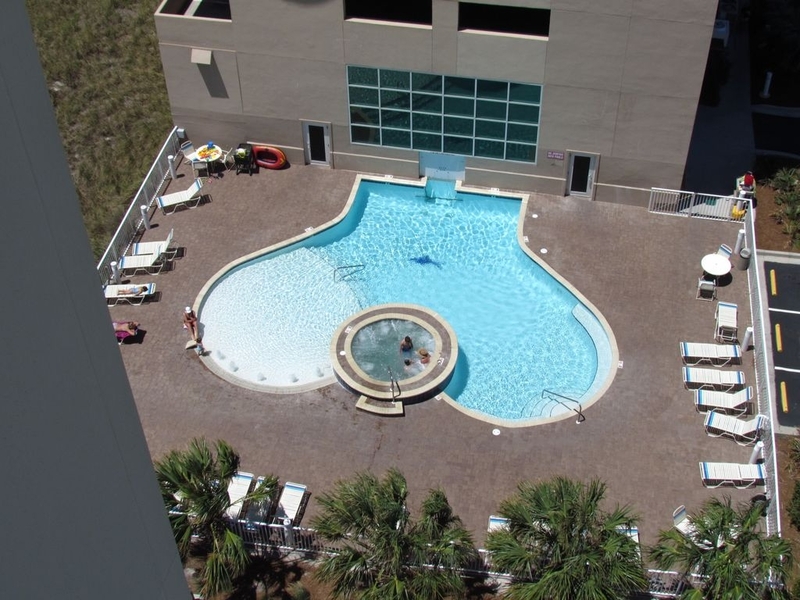 GULF SHORES IS THE PLACE TO VACATION MAKE YOUR PLANS TO HEAD TO THE BEACH THIS LATE SUMMER AND FALL PLEASE VIEW ALL OF OUR PICTURES OF MY FULLY FURNISHED UNIT AT CRYSTAL SHORES WEST WHERE YOU WILL FIND ALL THE COMFORTS OF HOME WITH A MILLION DOLLAR OCEAN VIEW. BEACH FRONT, NO LONG BRIDGES TO HAUL ALL YOUR BEACH STUFF OVER! NOTHING BUT BEACH! YOU DESERVE TO BE DIRECTLY ON THE BEACH! DON'T SPEND YOUR TIME WALKING BACK AND FORTH OVER SOME LONG BRIDGE! Address: 931 West Beach Blvd. Just 1 mile west of where Hwy 59 hits the beach road. In the heart of Gulf Shores. Walking distance to the Hang Out. 10% OFF MAY 20-25! CALL ME NOW AT 404 234 5026 and let's get you to the beach FLASH SALE!! and I married last October. A few of our kids hadn't been to the ocean yet. Needless to say they LOVED it!!!!! The view made it even more special for all of us!!!!! Jeanne is the best to work with and definitely recommend this beautiful place!!! We can't wait to come again!!!! Well maintained. Owner is very attentive to needs and responds to inquires quickly. This has been the most spectacular winter from a weather perspective of our 8 winters in Gulf Shores. Let me tell you coffee on the balcony gives a whole new meaning to "Folgers in the morning"
The views from the 13th floor of the condo were amazing. Jeanne was great to work with and when I inquired about the condo Jeanne responded right away. My family had a great time and we would rent from Jeanne again. The only negative thing I would say is when we got there the dirty towels and sheets from the previous renters where still in the laundry area. I notified Jeanne and she called the cleaning people right away to come and pick them up which they never did. Finally we got tired of working around them so we just threw them on the floor. We do not hold this against Jeanne, she called them but it is not her fault that the cleaning people did not show up to get the dirty laundry. After daughters wedding get away! This was a great place for us to get away! The condo was very nice and Jeanne was so awesome! When I first inquired she responded right away! Very personable and friendly and willing to assist in anyway she could. The location was perfect. We had a beautiful view as well as great places to eat and shop if needed. The complex itself was very clean and neat. I would highly recommend anyone to book at crystal shores west! A wonderful, relaxing and memorable vacation ! Thank you Jeanne Carpenter for all your assistance! You're awesome! Our stay in Gulf shores was so Amazing! We had a wonderful time, the Condo was great, we loved how it was so close to the beach. Jeanne Carpenter was amazing, she was such a great help getting this condo for us, and was wonderful with helping us in having a great stay! 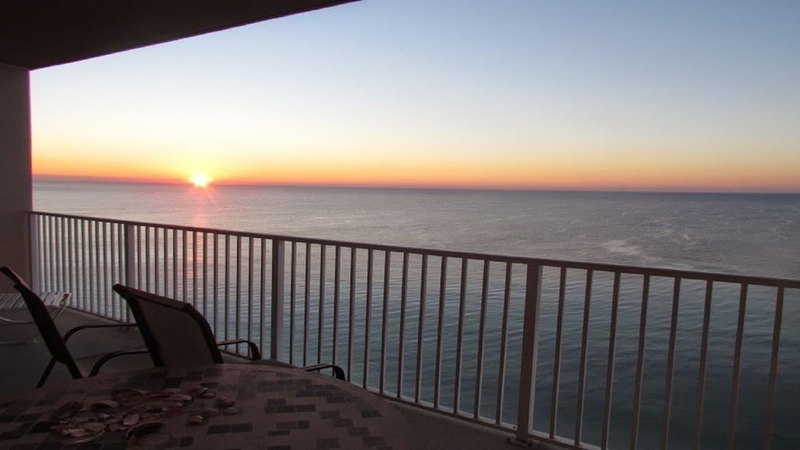 I would recomend this condo to anyone who truly loves the beach and needs some much needed relaxation!! I will be coming back to this place for sure! It was great! We had the best vacation we have ever had! Jeanne hats off to you, your a great person!!!! Looking forward to our next years vacation already and will be back in contact with you. Thank you so much, and God Bless!